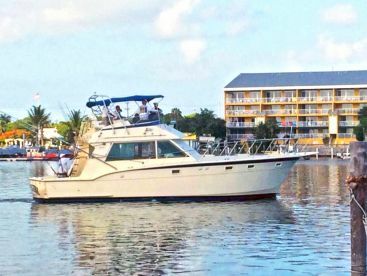 You don’t need to go far to try reef fishing in Key West. 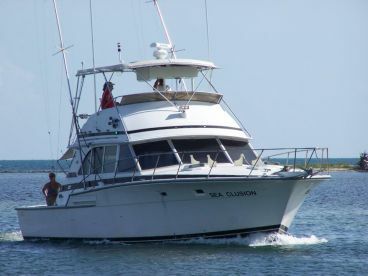 To the west, untouched patch reefs extend from a stone’s throw from the mainland out as far as the fabled Dry Tortugas. 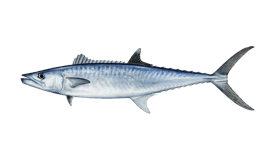 To the south and east, the outer reef (the only living barrier reef in continental United States) is a melting pot of baitfish and predators. 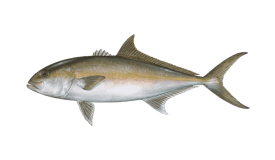 Bottom fish and pelagics alike visit these waters throughout the year. Suffice to say, there’s never a dull moment on these waters. 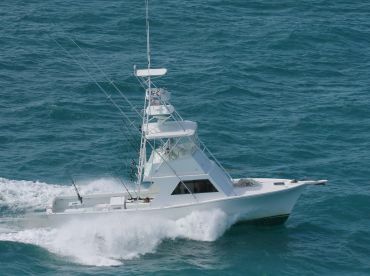 Key West reef fishing charters operate all year round, although it’s in spring and fall when the fishing really heats up. 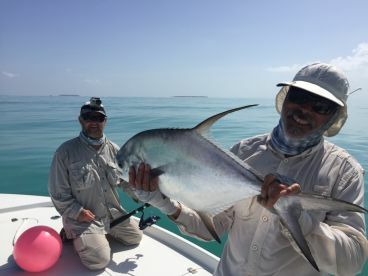 Most of the time, they use light tackle spinning gear, which is easy for beginners to use at the same time as putting up a challenge for more experienced anglers. Pair this up with some heavy chumming, and you’ll have a fishing frenzy on your hands. If one species sums up the reef fishing Key West is so proud of, it’s the Yellowtail Snapper. 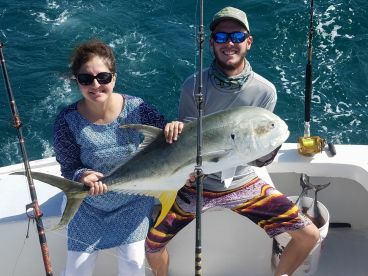 This cheerful chappy is probably the most common target on these charters and its bright coloring is a sure hit with the kids. Great on the table, these fish weight up to about 5 lbs. 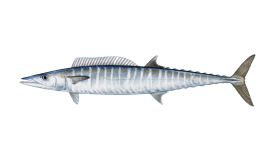 While they usually live around the reef, they swim up to the surface when you chum the water, allowing you to target them with small jigs, live and dead bait, and flies. But it doesn’t stop there. 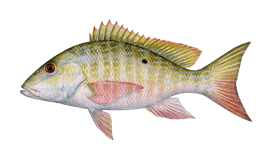 Joining the Yellowtail is its much bigger cousin, the Mutton Snapper, which weighs up to 20 lbs. These are usually targeted by fishing dead bait on the bottom. Lane and Mangrove Snapper might also find their way onto the boat, as well as Grouper. That’s all good for people who want to fill the ice box. But what about the adrenaline junkies? 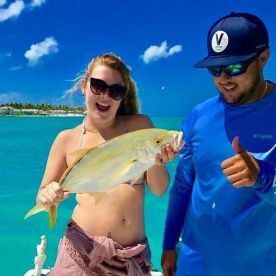 Well, the beauty of reef fishing in Key West is that the rich marine life in the corals attracts plenty of larger fish looking for an easy meal. 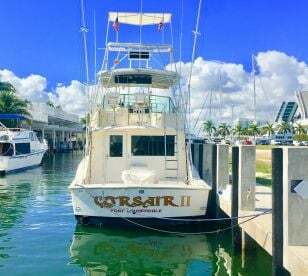 Expect to come across King Mackerel (Kingfish), Barracuda, Sharks, Amberjack, Bonito, Cobia, and even the occasional Sailfish and Mahi Mahi. Yes, we told you there was plenty going on round here.